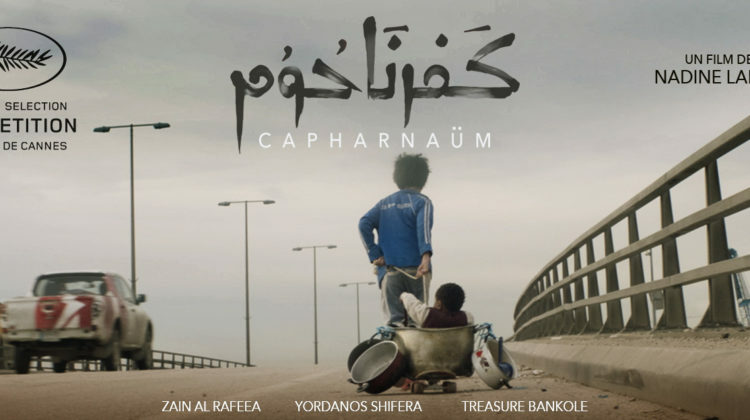 We attended the Speciale Alfa premiere of Nadine Labaki’s long-awaited new movie Capharnaüm last Wednesday at Beirut Souks. Labaki has already impressed with her previous movies “Caramel” and “Where do we go now?” and is enjoying great success with “Capharnaüm” which was awarded the jury prize at the prestigious Cannes Film Festival. The film tells the story of a twelve-year-old boy (Zain), from a large and poor family, who fled home after his negligent parents offered his younger sister in marriage to the local shopkeeper. During his journey, the young boy meets a multitude of colorful characters: Two funny homeless people who have their hearts in the right place, a clever little girl who will be his accomplice of misfortune, a smuggler always ready to exploit the misery of others, and an Ethiopian worker who lives illegally with her newborn. The Ethiopian woman, who in our society is the most underprivileged, embodies the good mother who, despite the misery and injustice which overwhelm her, devotes herself to her child; her maternal instinct will push her to give refuge to little Zain. 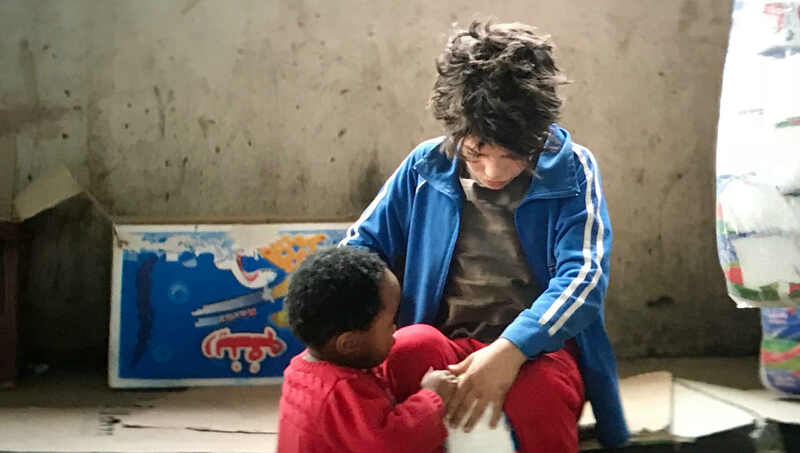 Through the journey of this little boy, his wanderings in the urban jungle of the suburbs of Beirut, and the encounters he makes on his way, the film highlights the human condition of the deprived in our society. The film touches on multitudes of social issues such as the forced marriage of minors, the plight of foreign workers, the trafficking of human beings, drug addiction, and prison overcrowding. But the main theme of the film is the neglect of children from the poorest classes who are often born without being registered, without civil status, without rights, without education, without attention or affections, enslaved to organized begging, or worse yet, sold as wives at a very early age. At the end of his adventures, Zain is arrested by the police and presented before a judge. It is then that he meets the character played by Nadine Labaki, who appears as his lawyer in the film. Through the child’s words, the director makes a poignant plea to compel negligent parents to take better care of their children, ending with a strong message: If you can’t take care of them, don’t make more children! On style, the only downside I will mention is the excessive use of tearful violins and slow motion that seek to support the dramatic effect in a too obvious way. On substance, criticism of poor parents who neglect their children, however well-founded, could also be directed to the state which has its share of responsibility for the existence of such social problems. That being said, “Capharnaüm” is still a great movie with a humanist quality that will appeal to many, since it gives a face to a population often forgotten. The more we see these poor children roam the streets the less we notice them, adding indifference to their pain. Nadine Labaki’s poignant movie may awaken consciences, or even compel some of our representatives to consider this issue with more urgency. In any case, it brings us to look at the disenfranchised children in our city with more empathy.